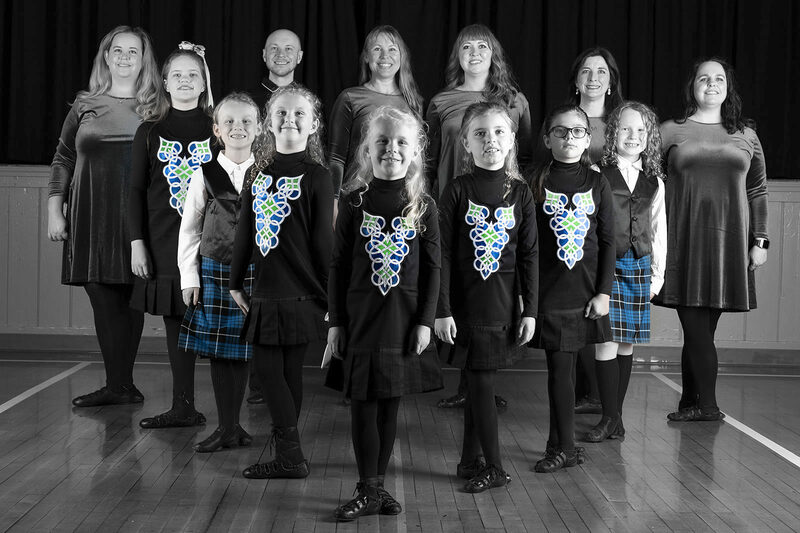 Irish dance March madness in Lexington is on its way! 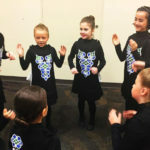 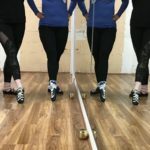 Irish dance March madness gives way to a busy April! 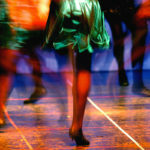 Get your jig on! 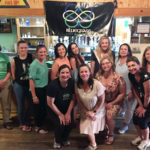 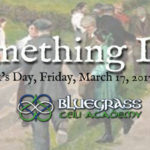 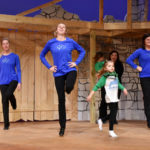 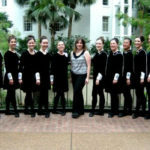 Join us for Irish dancing in Lexington!